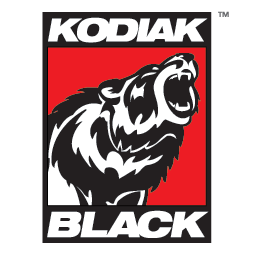 Kodiak Black - Security Brands, Inc.
We don’t just design equipment. We don’t just sell equipment. We build equipment. We’re Kodiak Black. For many years we’ve been getting our hands dirty and our backs sore building the steel products you need. We strive to build all of our products using the latest in technologies and materials, and that unrelenting commitment has resulted in a complete line of steel gate hardware. Our products are field-tested and designed by the gate professional who understands how these products should work in the real world and will accept nothing less.